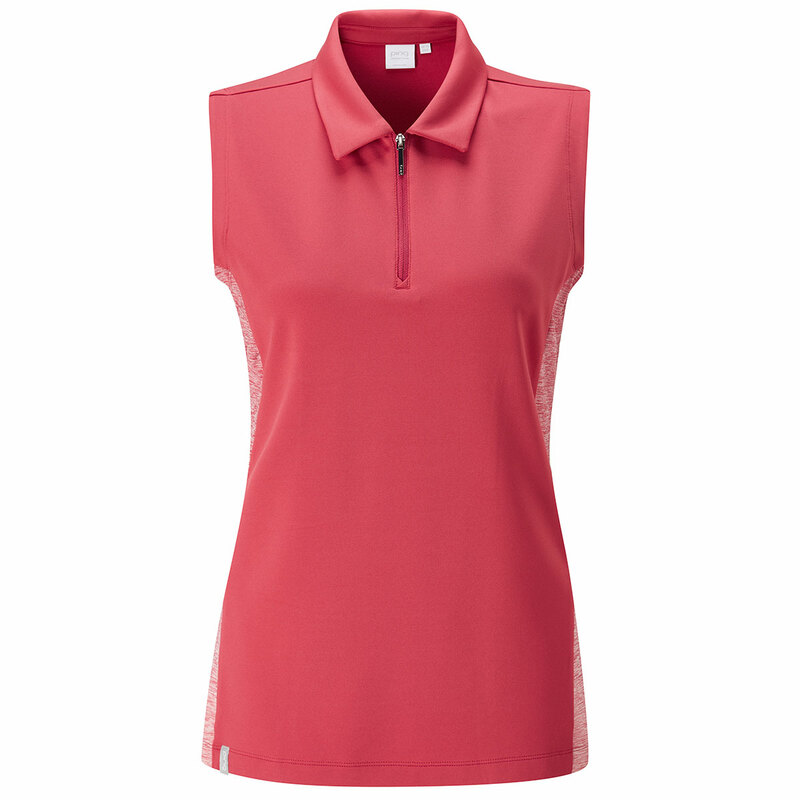 The PING Ladies Sandy Polo Shirt will help you to stand out on the golf course. The polo has been designed to keep you comfortable while playing, allowing you to concentrate on your game. The sensorcool technology helps to keep you cool and dry, thanks to the moisture moving technology, that helps to draw perspiration away from the body. The crease resistant design helps to add more tailored look with low maintenance. 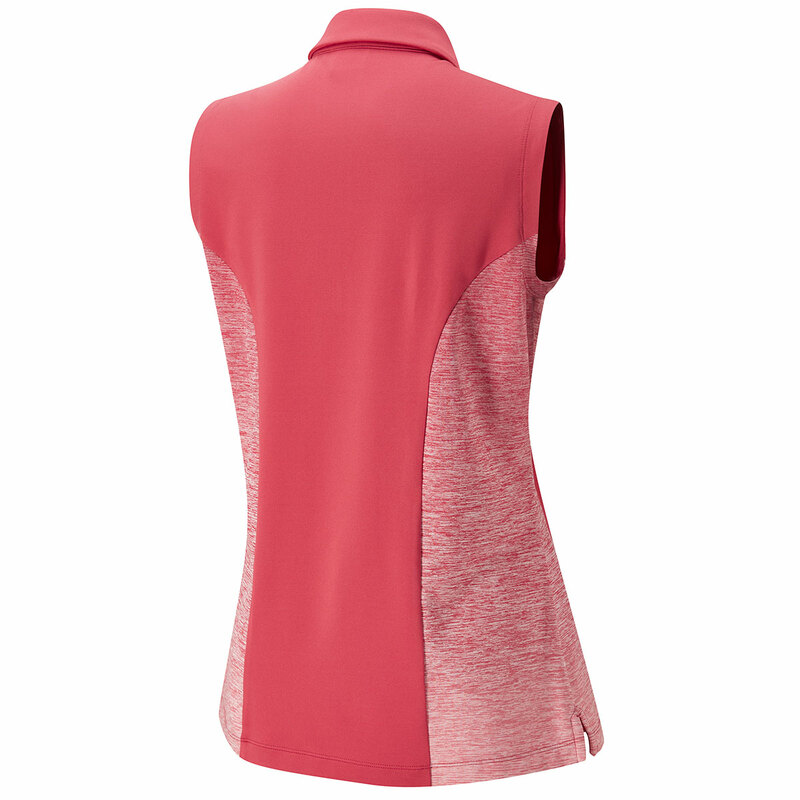 Other features include; zip neck opening and UPF 50+ protection.